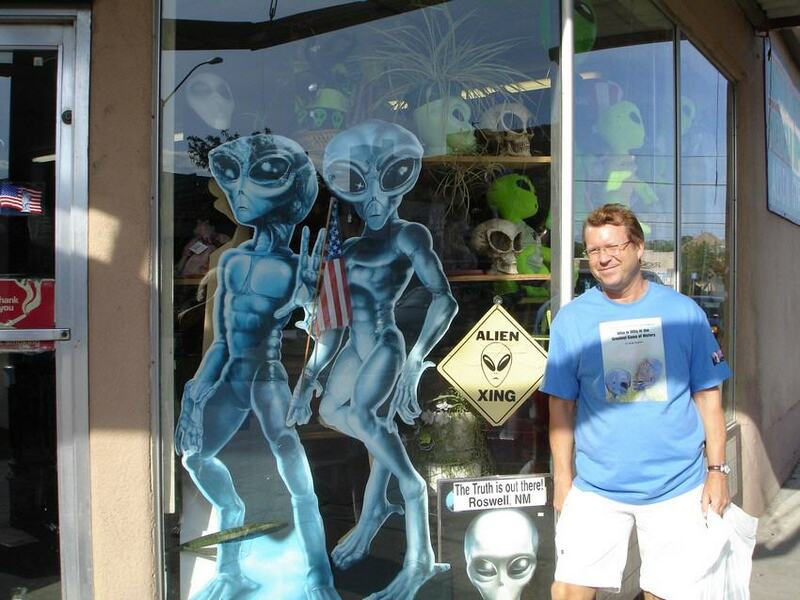 This was my July 2007 experience in Roswell, New Mexico, USA. 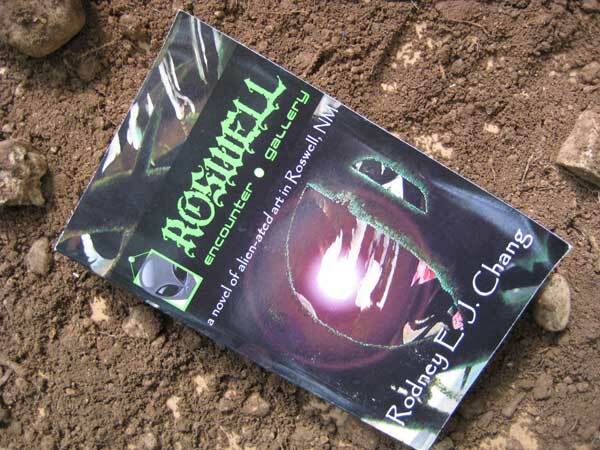 Pygoya's book Link to the detailled story of my Roswell experience, enjoy it . 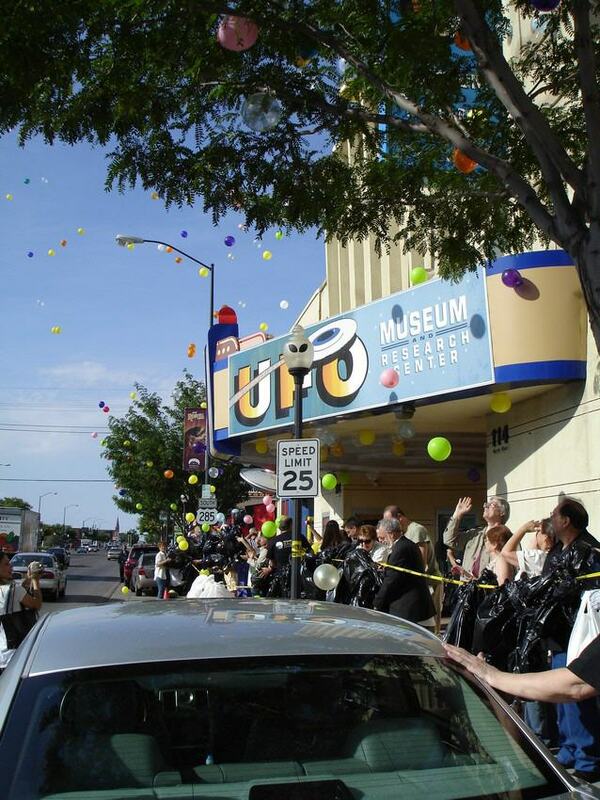 There are pictures from the UFO crash site from July 1947. 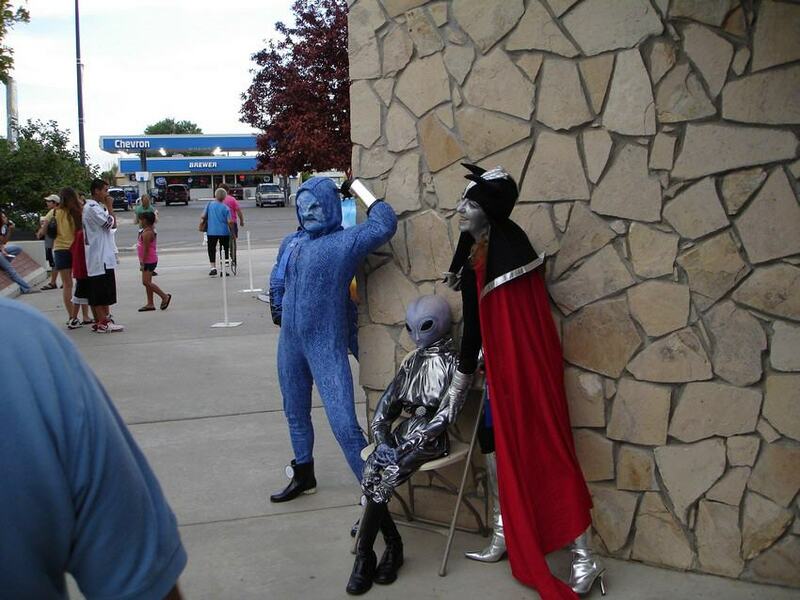 You will find pictures from the 60th anniversary of the Roswell experience. Link to the detailled story of my Roswell experience, enjoy it . There are pictures from the UFO crash site from July 1947. 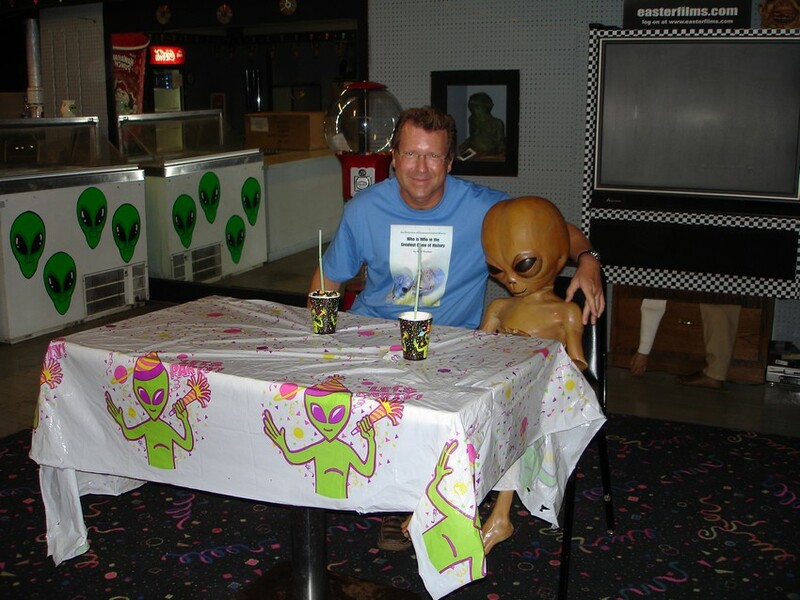 You will find pictures from the 60th anniversary of the Roswell experience. Roswell Museum At the Roswell Museum with world famous UFO researcher and book author Stanton Friedman.